Carolyn and Joshua are thrilled to be expecting their first child together. Carolyn was a teenager when she had her son, Benjamin, and she feels solely responsible to secure his future. As Joshua watches Carolyn struggle to accept his support, he knows he must find some way to convince her that she—and Ben—will always be taken care of. 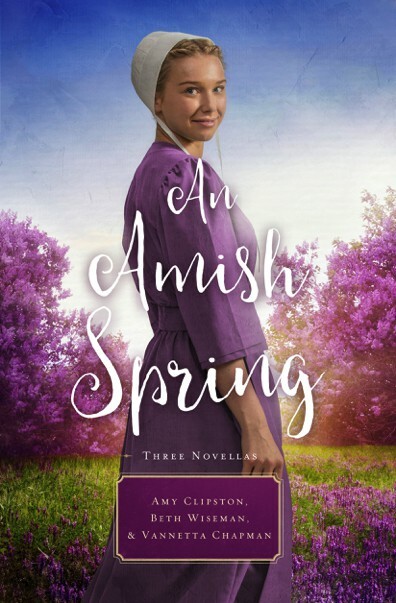 Widow Emma Hochstetter finds her quiet life interrupted when she discovers a run-away teenager in her barn, and then the bishop asks her to provide a haven for a local woman and her two children. Then, her mother-in-law, Mary Ann, reveals one of her garden's hidden secrets, something very unexpected. A Son for Always features Carolyn and Joshua Glick from A Mother's Secret, which is the second book in my Hearts of the Lancaster Grand Hotel series. I enjoyed having the opportunity to share what happened to Carolyn and Josh after they were married. This novella is dedicated to my husband, Joe.